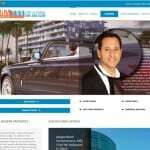 MiMo Properties Website mimoMimo properties website is the perfect example of sleek design and elegant looks. Blue color theme with orange highlights makes the website eye-catching! The quick and easy navigation coupled with equally captivating images catch the eyes of visitors in first look itself. 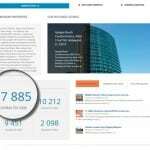 The zooming option provided further enhances the size of the image or the text it is focused upon. Mimo properties website is the perfect example of sleek design and elegant looks. Blue color theme with orange highlights makes the website eye-catching! The quick and easy navigation coupled with equally captivating images catch the eyes of visitors in first look itself. The zooming option provided further enhances the size of the image or the text it is focused upon. 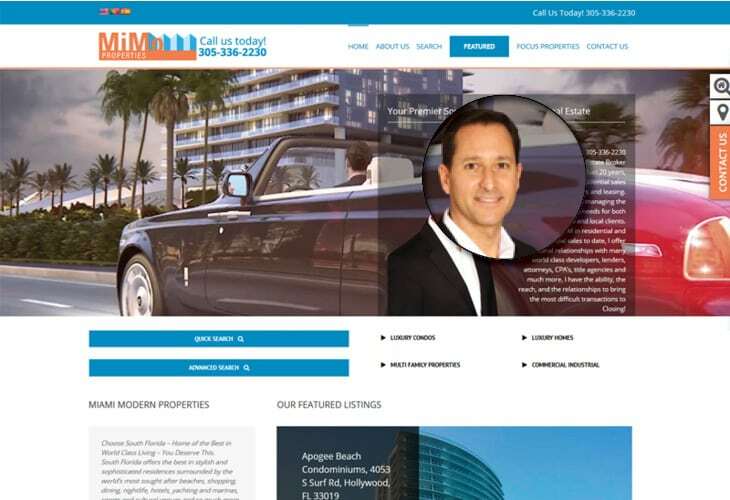 Mimo properties’ website has a clean header with neat menus. 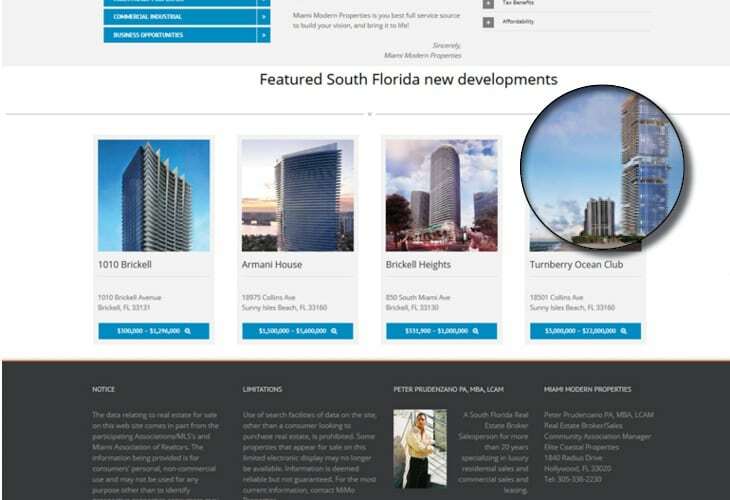 The featured listings on the homepage further meet the purpose flawlessly. 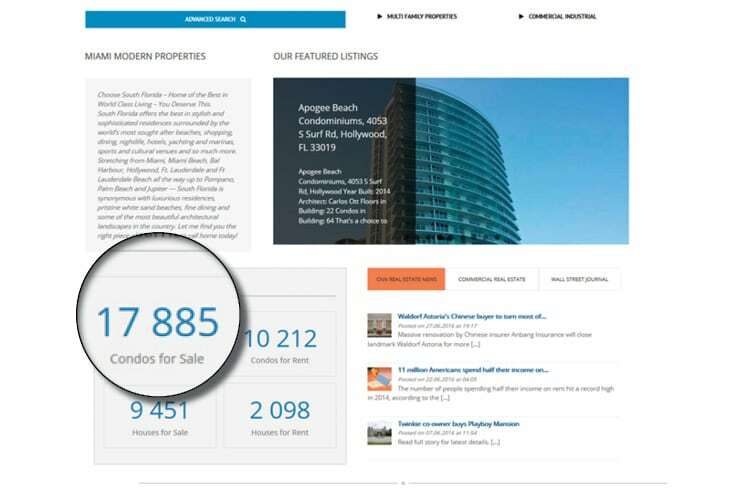 Scrolling the home page down, you will notice figures and insights on the condos for sale, houses for sale, and condos for rent and houses for rent which make it easier for the visitor to have information on the glance. Footer in black makes the website look classy and well-organized!